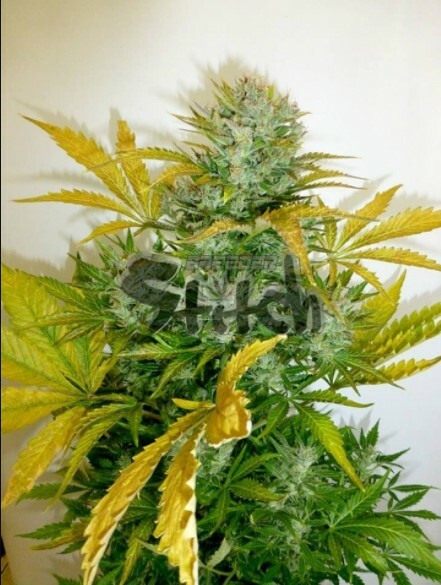 The Kush van Stitch Autoflowering seeds produce an exceptionally fast growing and durable indica stain of marijuana. 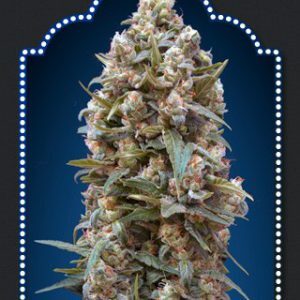 Created through crossing OG Kush with a Lowryder #2 strain, it has a distinct, powerful, lemon aroma and a potent indica-like effect that has been reported to last a long time. Growable both in and outdoors, the plants actually grow taller outdoors due to it’s genetics. Inside they’ll grow to 50cm whereas outside they can reach 80cm. 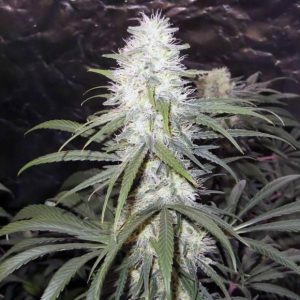 In 60-65 days you can expect the outdoors plants to produce as much as 100 gr/plant and the indoor grown plants to yield around 25gr/plant. 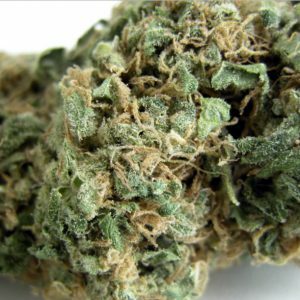 There is a strong lemon palette with the Kush van Stitch strain and has a high CBD content which makes it perfect for medical users seeking relief from back pain, arthritis and a slew of other medical ailments also.